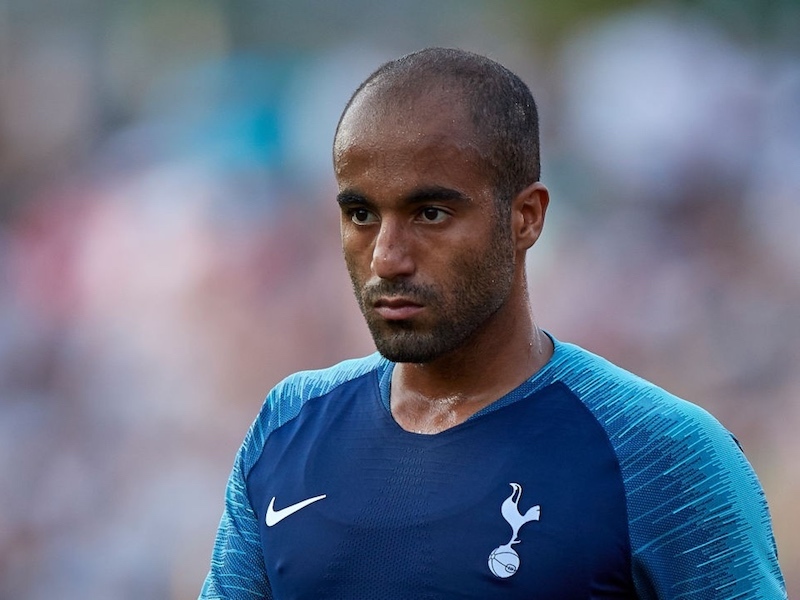 Tottenham put in a fine team display in the 6-1 thumping of Leicester City on Thursday night, but in the end there was one man that truly stood out. Harry Kane took his season tally to 26 with four brilliant goals and now looks certain to win the Golden Boot in a second successive campaign. The striker has scored 26 goals in 29 Premier League appearances this term, averaging a goal every 94 minutes. His fourth of the evening at the King Power was particularly well taken. You can watch it below. Here’s how Spurs players past and present reacted on Twitter. I wonder if the sun newspaper will have headlines @HKane will be signing for Man Utd or Man City tomorrow. Haha.